If you want to swap out the mount on your CP.3 lens, this ZEISS Interchangeable Lens Mount will allow you to convert your lens to MFT mount. 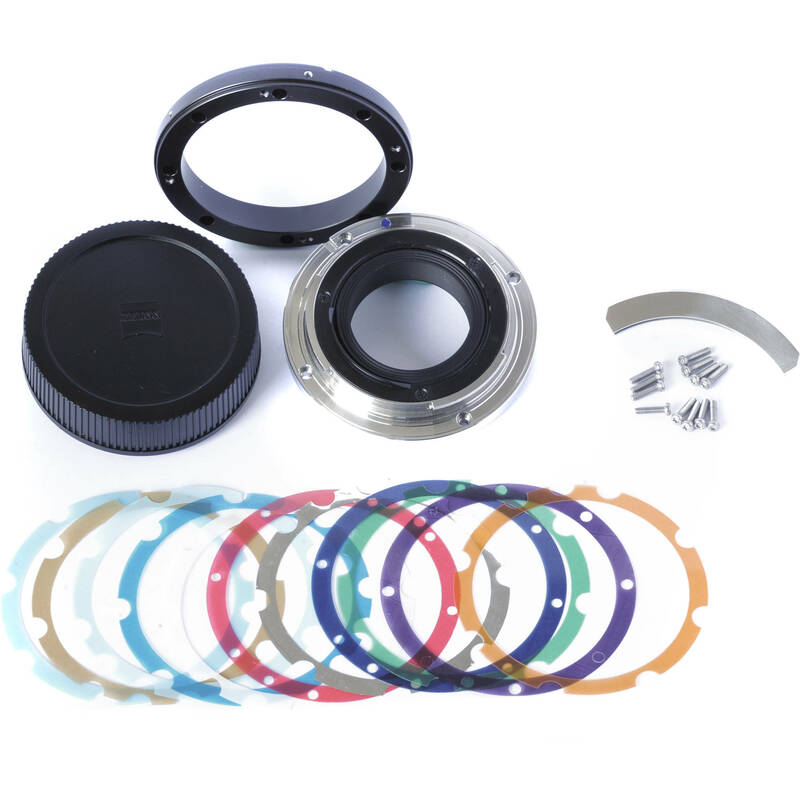 All materials necessary to swap the mount are included, as is a lens cap to protect your lens after the new mount is installed. While the process of swapping the mount is relatively simple, B&H recommends that for ideal performance and accurate collimation, the mount-swap process be carried out by a certified lens technician. Box Dimensions (LxWxH) 4.6 x 4.6 x 4.5"